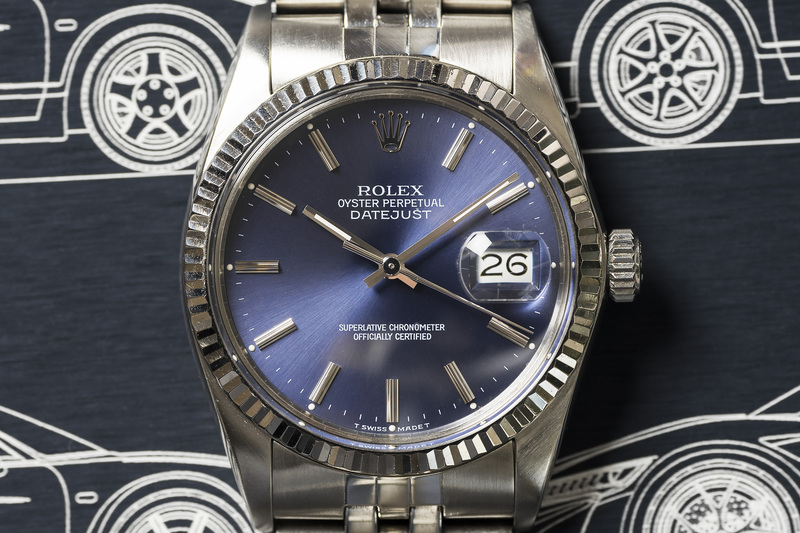 This gorgeous 16014 Datejust with glossy blue, sunburst dial is truly something else! 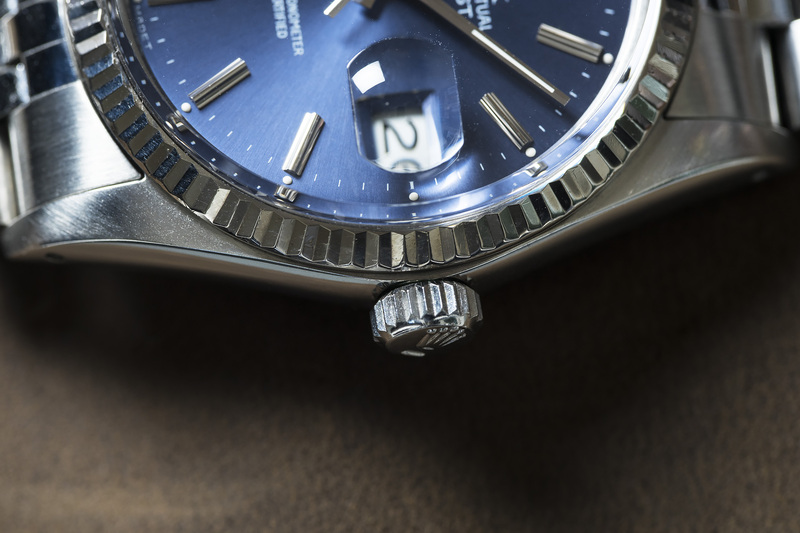 Usually when on the hunt for Datejust watches about 90% of the watches we encounter are fitted with a silver or white dial. 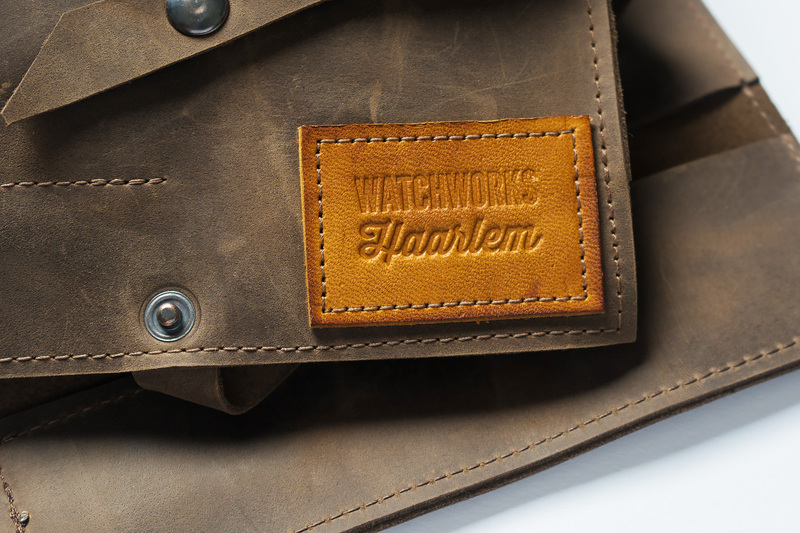 Lately we’ve searched hard to get you guys the coolest and best dial Datejust watches out there. Therefor, we are very happy to have tracked down this stunning blue example… and oh, it comes with all the original goodies! 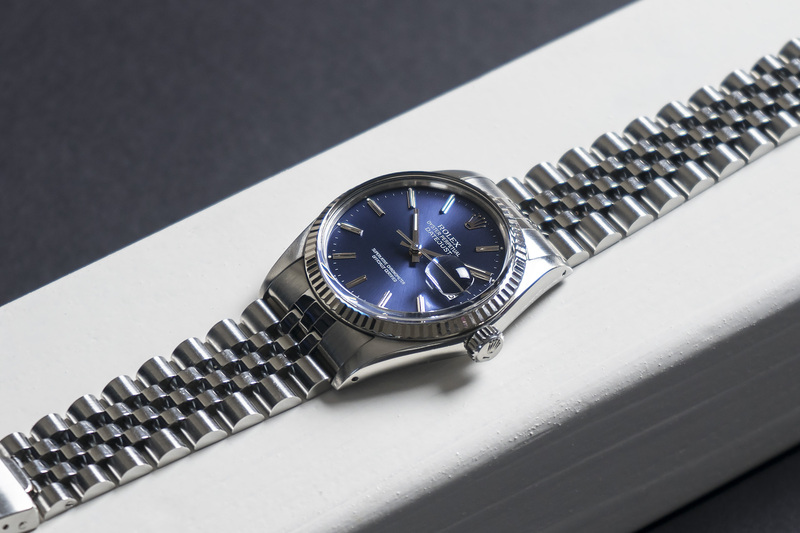 Yes, this is a full set Datejust, the watch is accompanied by its original outer and inner box, its Datejust booklet and ‘Your Oyster’ booklet, hangtags, spare links, warranty booklet and calendar, but most importantly of course – the watch its punched warranty. 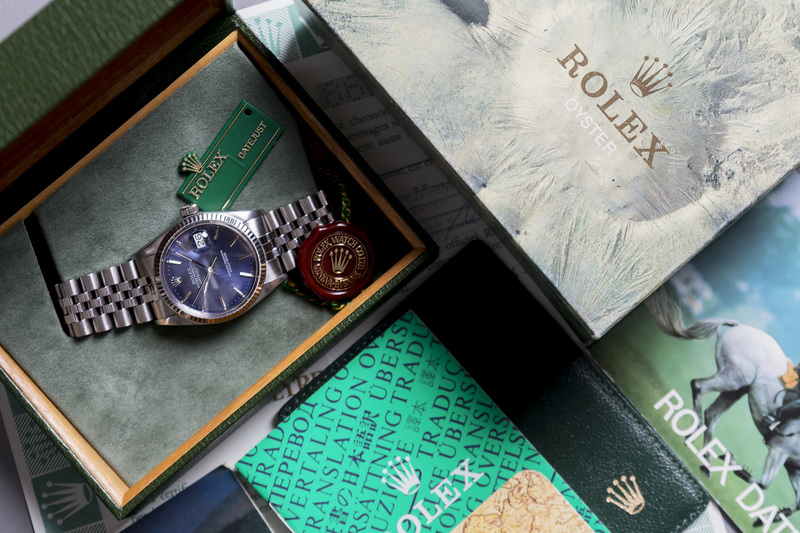 Not only does the warranty have the punched numeral and land code, but on the right side of the warranty is the vertical green Rolex sticker with again the watch’s serial and reference number. 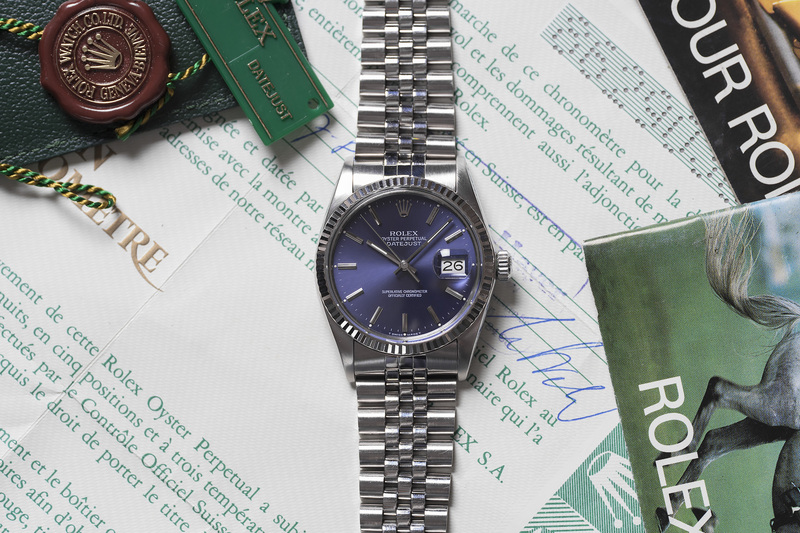 This Datejust was first sold in Germany in July of 1986 at Herbert Mayer in Augsburg, which is still an official Rolex retailer till this day. 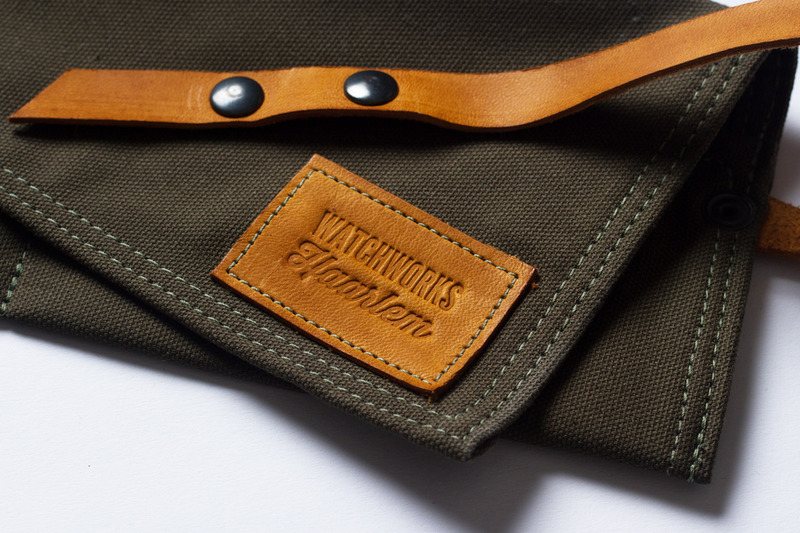 The watch is in an overall wonderful condition with a strong case, sharp 18c. 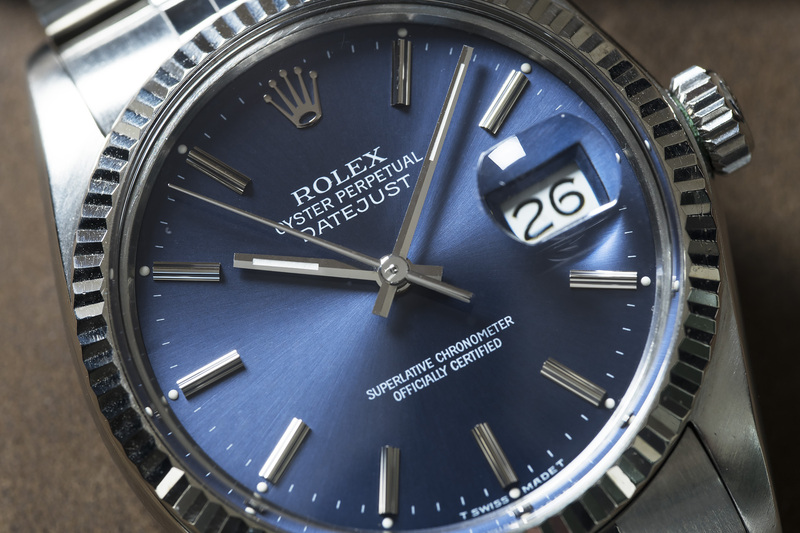 white gold bezel and killer blue sunburst dial with ‘stepped’ white gold indexes all around. 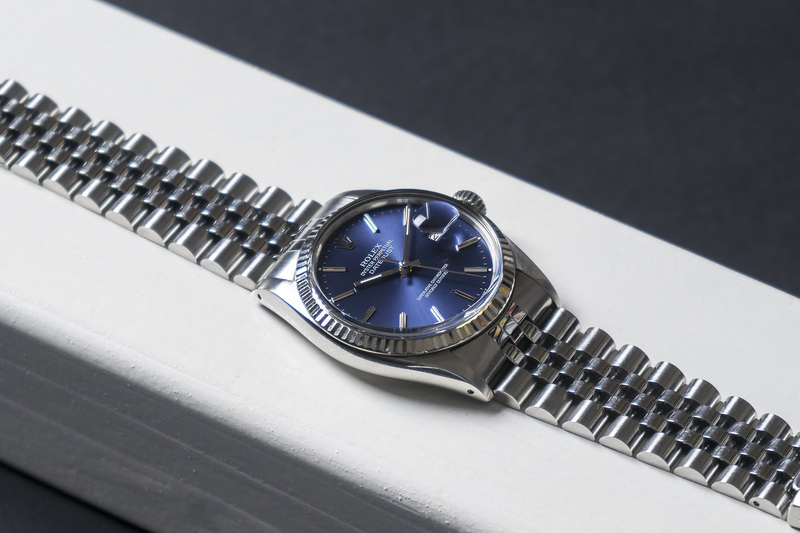 The 62510 H Jubilee bracelet is in a very good condition with little stretch and sharp folding clasp with visible Rolex crown. 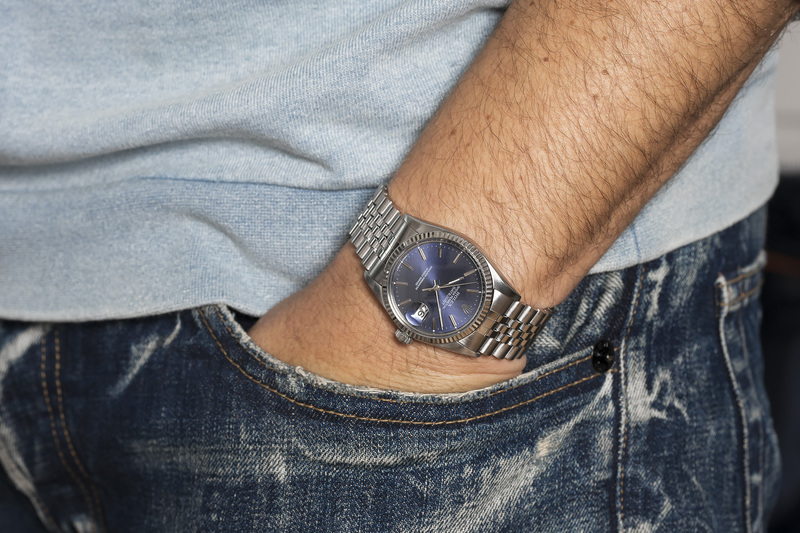 But back to the blue dial, it’s just squeaky clean! 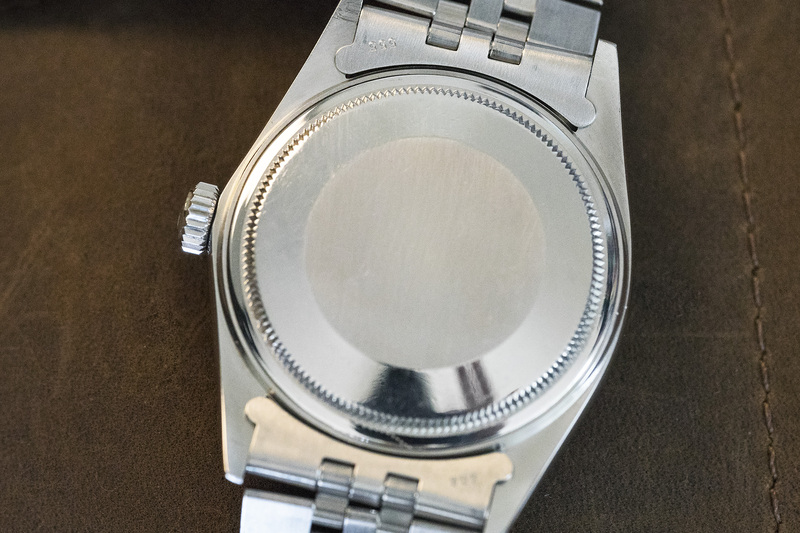 There are zero damages, no water or moisture damage and all tritium dots at the end of the indexes are perfect. There’s not even flaking of the blue paint around the Tritium indexes which is mostly the case with the aggressive tritium and the somewhat sensitive blue paint and clear coat varnish – so again, a perfect dial! And as often the case with vintage Rolex dials, the color is never the same. 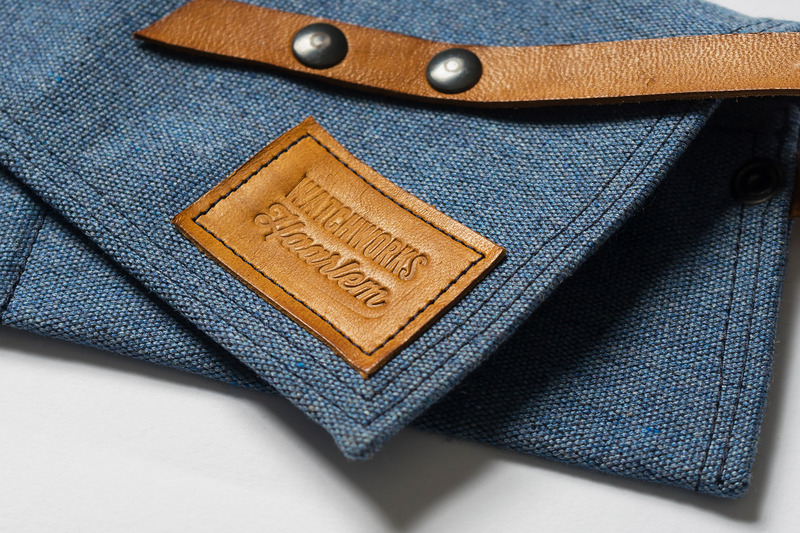 It goes from navy blue to denim blue to lilac, just to surprise you with a metallic sunburst glow once the sun hits it – Stunning! This amazing Datejust has been fully serviced by our watchmakers and will be sold with a 12 month warranty. box and papers: Yes, super full set!